Jeanne Stein is the bestselling author of the Urban Fantasy series, The Anna Strong Chronicles. 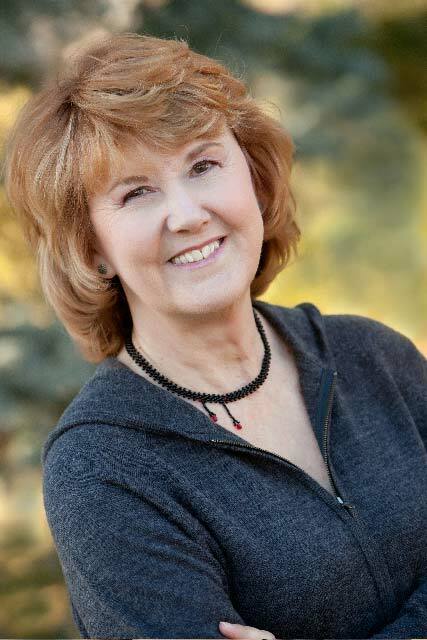 She lives in Denver where she is active in the writing community, belonging to Sisters in Crime, Romance Writers of America and Rocky Mountain Fiction Writers. In 2008 she was named RMFW’s Writer of the Year and last year, her character, Anna Strong, received a Romantic Times Reviewers Choice Award for Best Urban Fantasy Protagonist. The sixth in the Anna Strong series, Chosen, released in August 2010, also received a RT nomination for best Urban Fantasy novel. She has numerous short story credits, as well. Most recently, The Ghost of Leadville, reprinted in the Vampires: The Recent Undead ( Prime Books) and an Anna Strong Novella, Blood Debt, in Hexed (Berkley) . She is also one of the editor’s of RMFW’s award-winning anthology, Broken Links, Mended Lives. Her next full length novel, Crossroads, debuts in August 2011. You can find all Gothic.net articles and fiction relating to Jeanne C. Stein at tag Jeanne C. Stein.